Coupé elegance and generous interior space are hallmarks of the Vauxhall Insignia. And lasting design quality that makes an immediate impact is the first visual sign of a truly dynamic package. 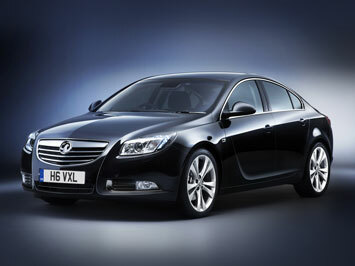 The Vauxhall Insignia hatchback is available in a great range of trims: ES, Exclusiv, SE, Elite, SRi, SRi VX Line and VXR. Each has been carefully styled to create its own ambience, while sharing the intrinsic Vauxhall Insignia design philosophy. *All Vauxhall Insignia car offers are based on Car Leasing, 10,000 Miles per annum with stated number of rentals in advance followed by 47 / 35 payments as appropriate. 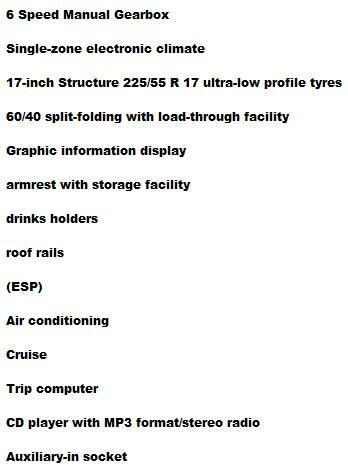 Business contract exclude VAT / Personal leasing include VAT. All car Images are for illustration purposes only. Delivery: Usually 12 -14 days if vehicle is in stock. 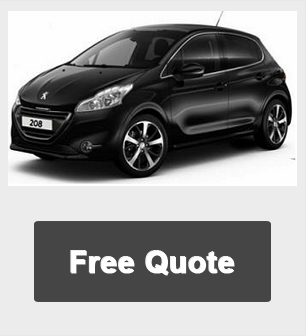 For factory orders delivery depends on manufacturers current lead times for your chosen cars specification..
At the end of the leasing contract simply hand the car back or purchase from the vehicle from the finance company or extend the contract.